HomeUncategorizedMother’s Day at Mahogany Salon and Spa! 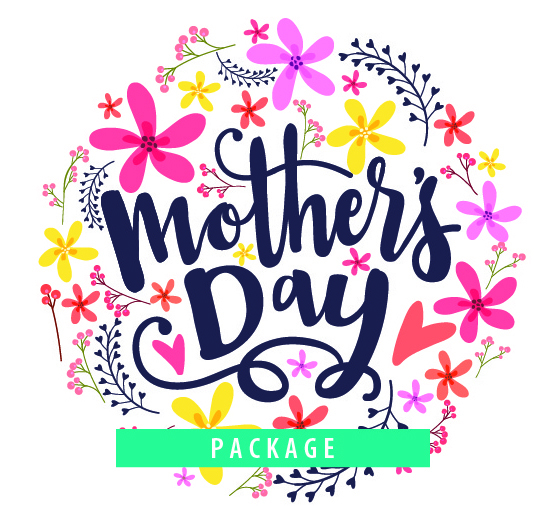 Celebrate Mother’s Day at Mahogany Salon and Spa with a special Mother’s Day package! Enjoy a mini manicure, mini pedicure and a special Mother’s Day delightful treat plate served with a champagne mimosa! You will be pampered with some well deserved Mom time, and leave feeling relaxed and renewed ready for some quality family time. Microblading… now available at Mahogany!